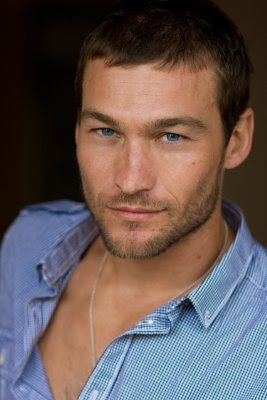 Andy Whitfield, who played the title role in the hit series "Spartacus: Blood and Sand," has died at age 39. The actor died yesterday Sunday Sept 11 in Sydney, Australia, 18 months after he was diagnosed with non-Hodgkin lymphoma, his family and friends have announced. and support have help carry him to this point. He will be remembered as the inspiring, courageous and gentle man, father and husband he was."